That bag is so cute! Love it! http://bit.ly/1RzSRCa .. Let's get some ROMPERS! Always looking adorable! Beautiful dress! 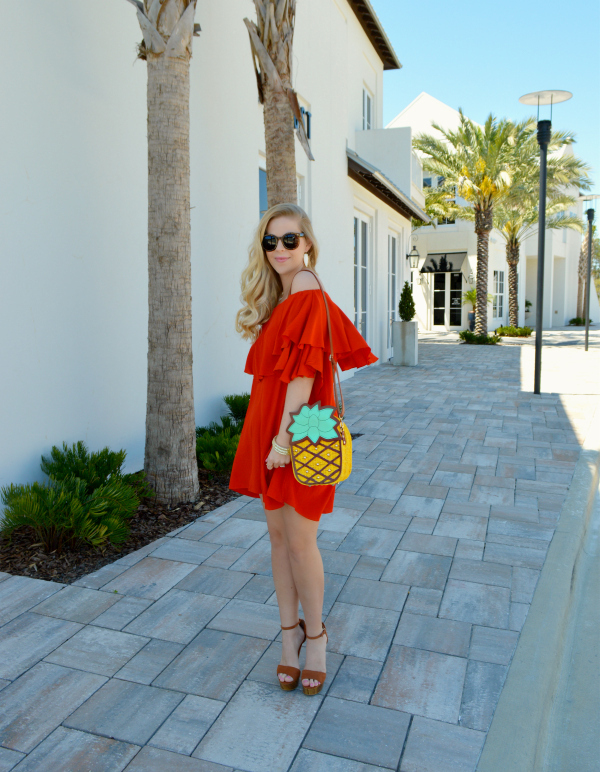 I am not sure why pineapples are such a trend right now, but I love it! 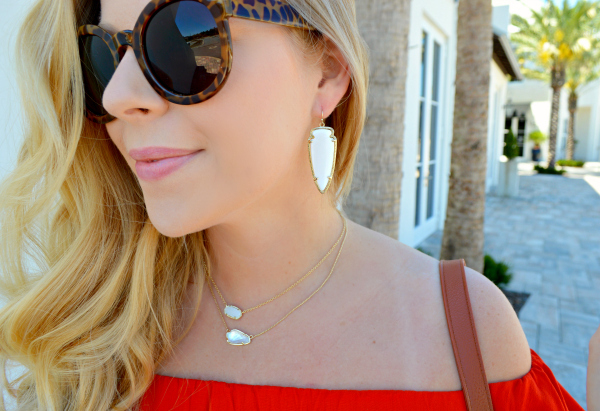 I did have this dress on my wishlist from the previous Shopbop Sale! It looks lovely on you!! 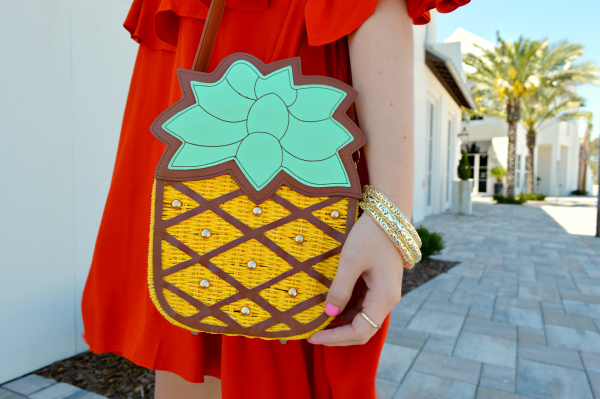 This bag is absolutely DARLING! I love it!! Spanking dress-up and captured exposure . Like these photos .